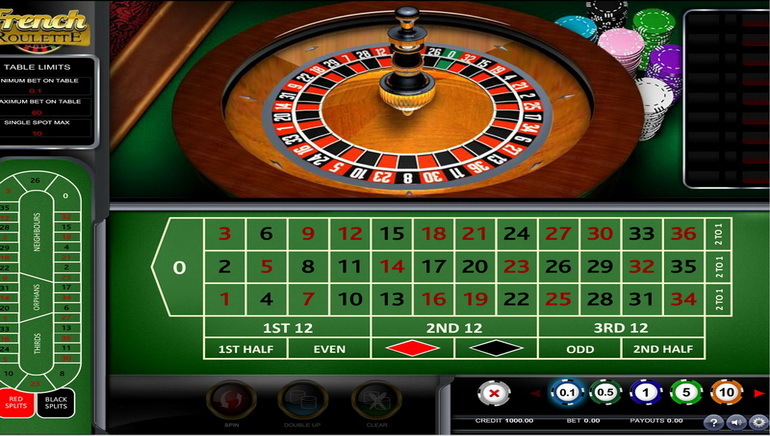 Paris Win Casino is an online casino bringing you the very best in top-notch gambling products and no-download games from a combination of leading software developers. If it is diversity of games and technologies than you are after, then you may just find what you're looking at with Paris Win. 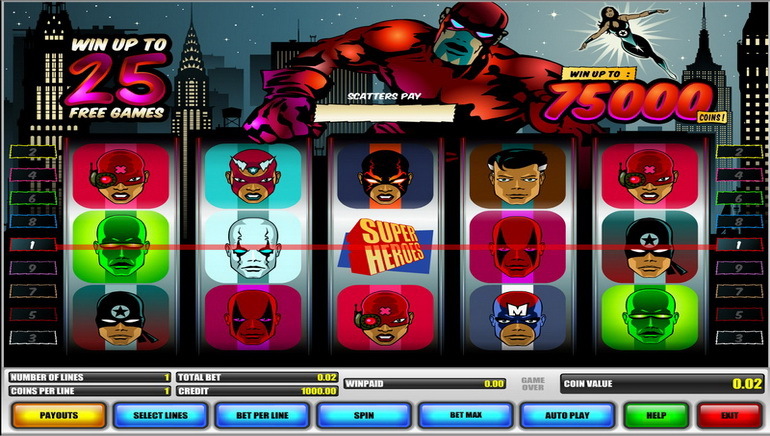 This online casino delivers you the latest selection of slots from brands such as DC Comics, Sheriff 3D Gaming, NextGen Gaming and a host of other producers. It backs up its strong suite of games with an in-house focus on promotions and a commitment to customer experience and enjoyment. Although it has been around for a while, Paris Win recently underwent a rebirth, revamping its site and functions to suit modern gaming. The homepage is easy to navigate and invites you to Play in Paris Style, whether your preference is slots, table games, video poker or otherwise. Paris Win is called "win" for a reason - it has a number of permanent bonus fixtures. Collect your 100% welcome first deposit bonus on the way in the door, and continue to collect promotional cash with the following: weekly Quiz and Cash; Spin the Wheel bonus party; Manager's Bonus for chatting with the team and providing suggestions and feedback; and of course extras for being a part of the VIP Club. Find more than 150 games from a range of top software providers, all of them accessible without needing to download anything to your computer. 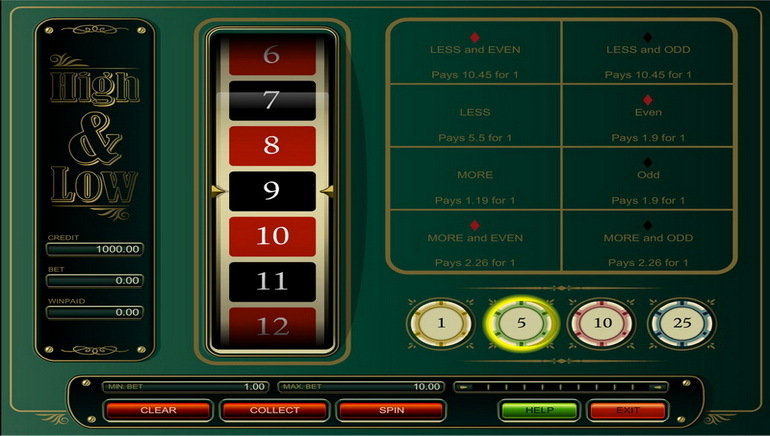 That's right, Paris Win's flash technology enables you to play all the very best casino games direct from your browser - without having to upload heavy files to your computer. Gameplay should run smoothly as long as you have an updated, compatible browser.Whether or not you are a registered player, you can choose to play any one of the entire suite of game for free in demo mode. 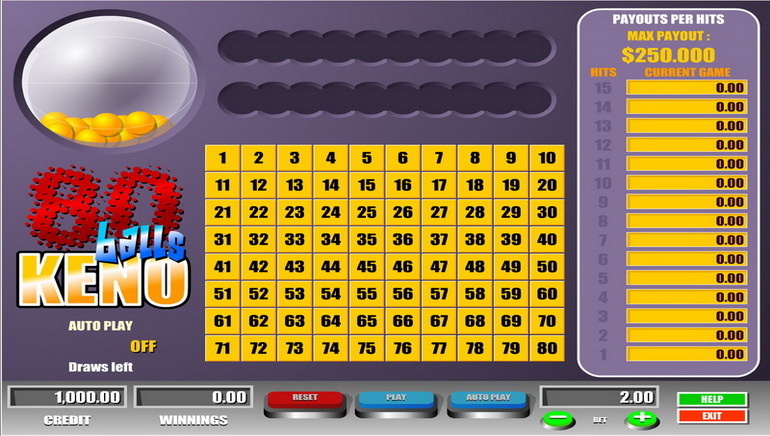 You start with 1000 free credits that allow you to test the games to your heart's content. This game mode is disconnected from the database so that hand history is not stores. It allows you to discover the individual features on each game before spending a cent of your own money. Becoming a member of the Paris Win VIP Club is easy: simply deposit $/€300 or more to gain automatic VIP status. Your status will change according to the stars accumulated. With more stars, you become eligible for more benefits including improved exchange rates and up to 20% extra cash. Helpful customer service staff are on hand 24 hours a day via live chat to help you with deposit inquiries or other issues. Choose from the following payment methods when making a deposit or withdrawal: Visa, MasterCard, Visa Electron, Maestro International, Carte Bleue, Ticket Premium, Neteller, Skrill (Moneybookers) or Bank Wire Transfer.Thanks to 3D secure, players can take comfort in the fact that there is an extra security measure when using these payment methods. When processing a transaction, you will be asked to authenticate it by entering a password, birth date or other information requested by the issuer. 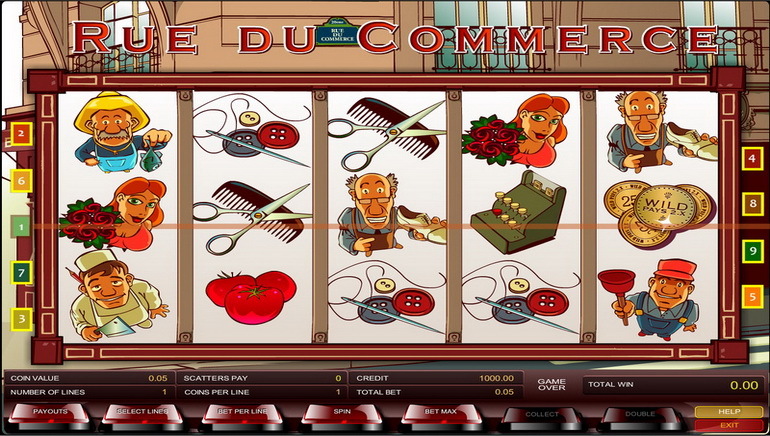 As befits a casino with the name "Paris", this gambling site is available in two languages: English and French. Paris Win Casino is operated by Gantor International Ltd. And licensed by the Lotteries and Gaming Authority of Malta. Its 3D games are operated by La Dulce Vida De Las Americas S.A in Costa Rica. It has been certified by independent authorities for random number generation, payout percentages and commitment to fair and responsible gaming.